The best 2FA token to protect your CEX.io account! CEX.io cryptocurrency exchange asks its users to enable 2-factor authentication immediately after registration. 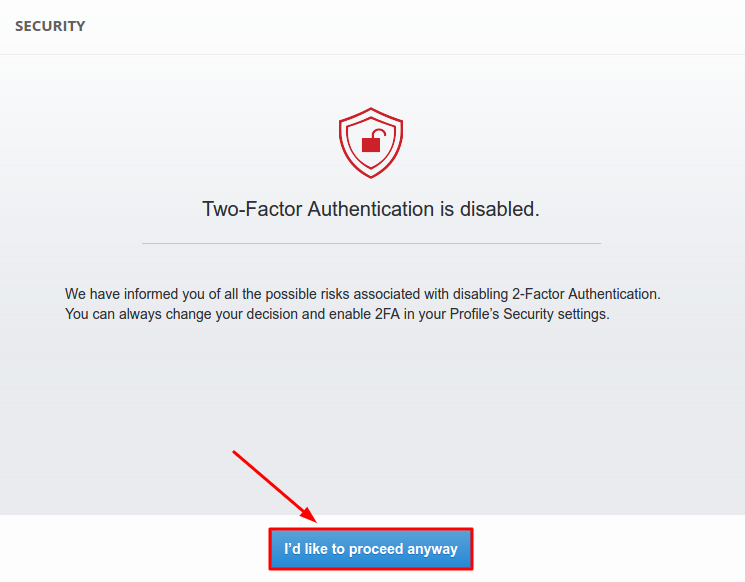 But if you don’t use two-factor authentication on CEX.io you can always activate in in security settings. For those who are new on CEX.io. For CEX.io users who never activated 2-factor authentication, and now want to enable it with Protectimus Slim NFC. 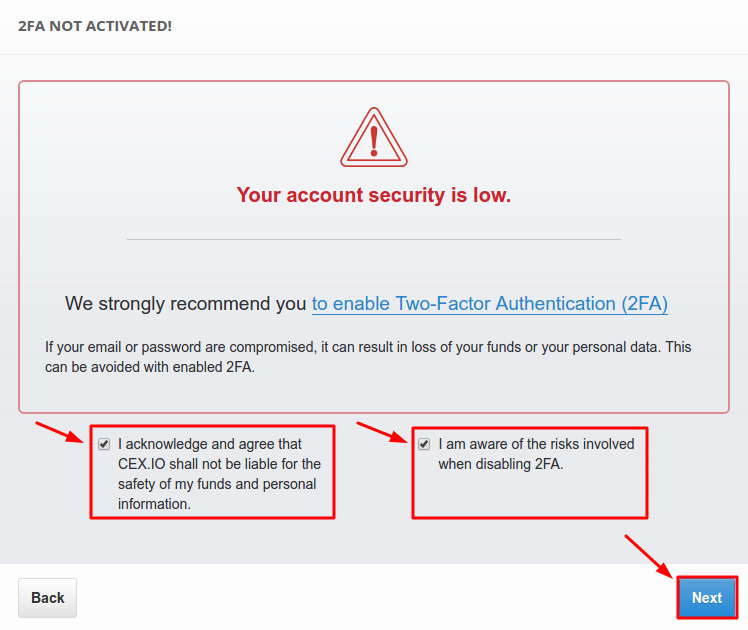 For those who already use 2-factor authentication with software OTP token. 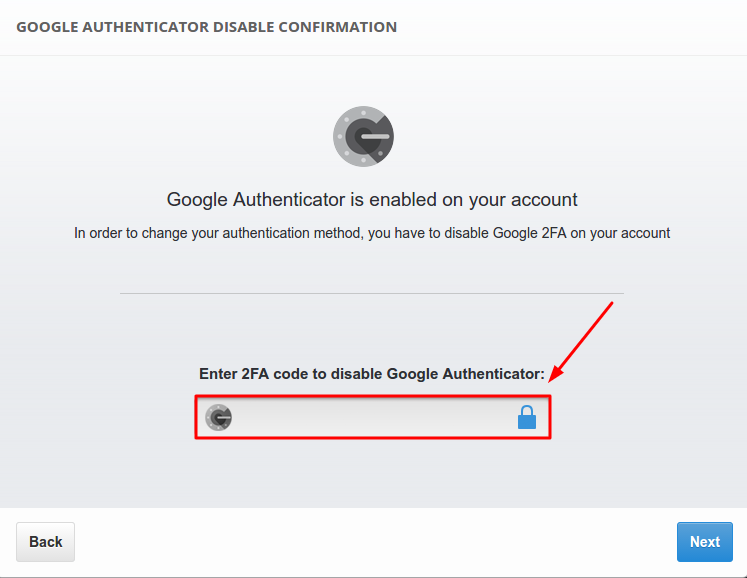 How to enable CEX.io 2FA with Protectimus Slim NFC for those who are new on CEX.io. 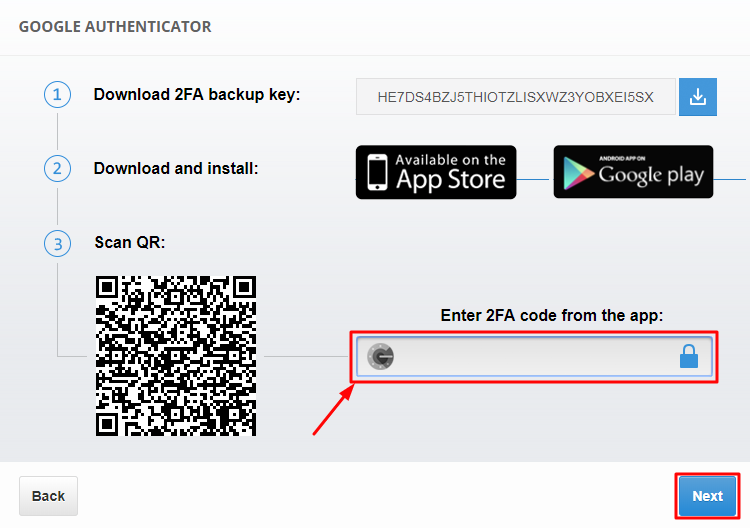 After registration, choose two-factor authentication via Smartphone app. To finish the token enrollment enter the one-time password from Protectimus Slim NFC in the field “Enter 2FA code from the app” and press the button “Next”. 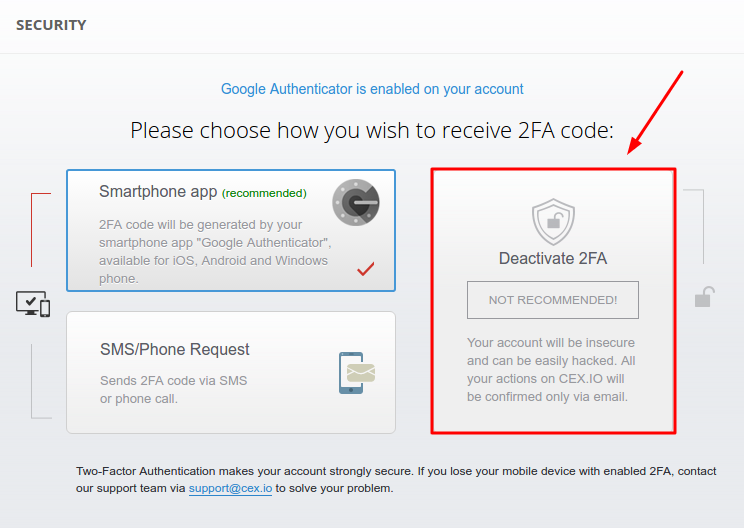 How to enable CEX.io 2FA with Protectimus Slim NFC for existing accounts without enabled two-factor authentication. Choose 2-factor authentication via Smartphone app. 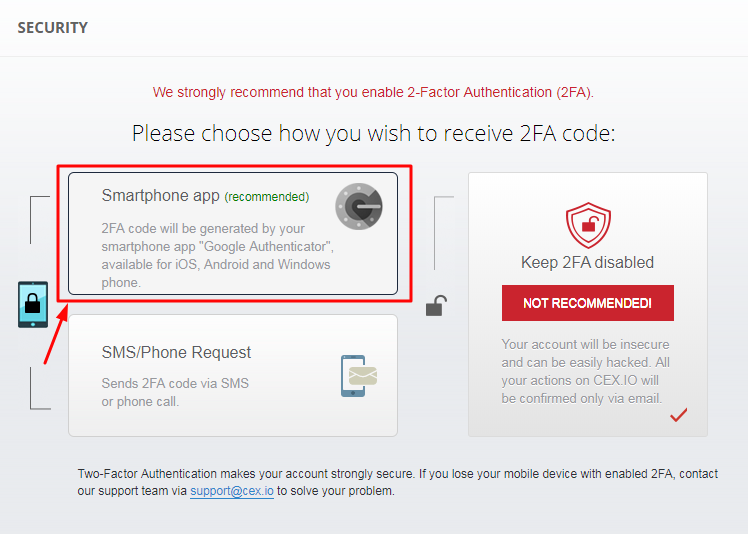 How to enable CEX.io 2FA with Protectimus Slim NFC for those who already use 2-factor authentication with software OTP token. Note: DON’T delete Google Authenticator or another application you use for OTP generation until you finish the Protectimus Slim NFC setup. Click the button “I’d like to proceed anyway”.